As one of the most popular signage solutions in the world today, Post and Panel Signs have been able to withstand the test of time. These signs have rapidly become one of the most common choices as a result of their simplicity of design which has made them ideal for wayfinding, directional and identification signage. 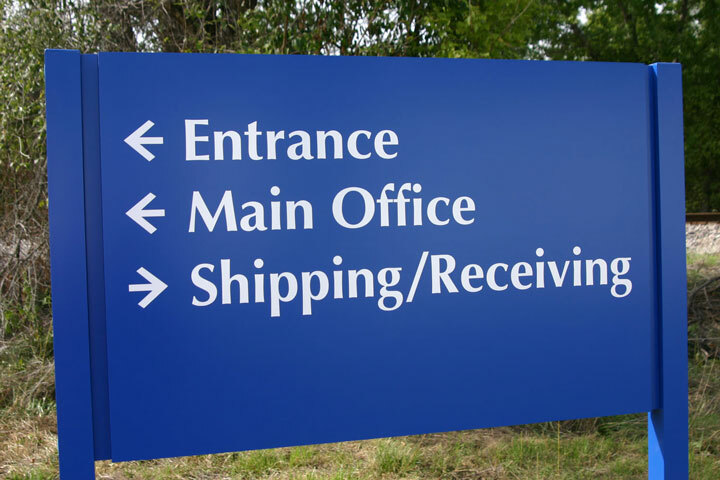 To ensure that they are appropriate to you organization and its surroundings, the post and panel signs can be easily customized so as to represent well. Nowadays, this signage system has been put in use in one way or the other. An array of modified post and panel signs can easily be found everywhere whether in schools, industrial estates, universities, parks, communities, etc. the simplicity involved in designing, manufacturing and installing these post panel signs have made them highly affordable. 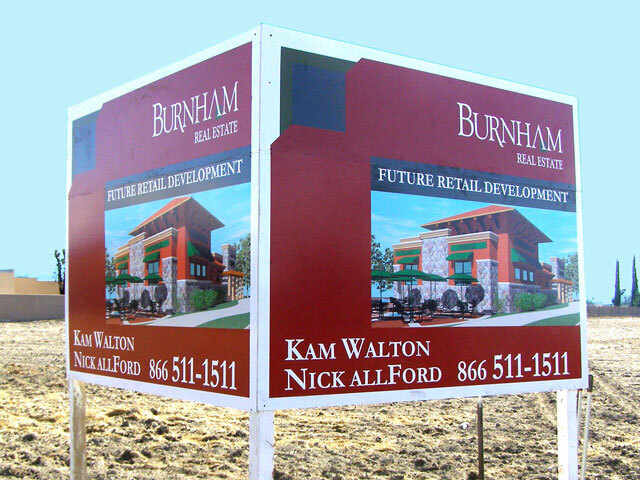 Custom Signs Today specialize in manufacturing quality post and panel signs that are eco-friendly. All our post and panel sign systems are perfectly designed for wayfinding, identification, and directional signage applications. They come in a range of configurations which include, flag, wall mount, double post, and ceiling. Irrespective of the environment or the situation involved, we have a post-panel model that can best fit. 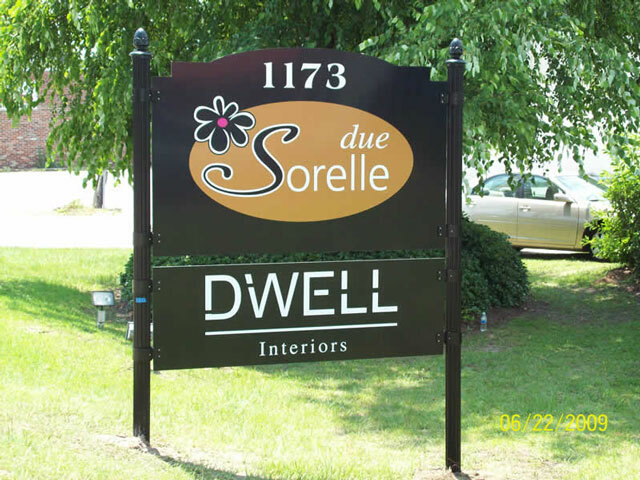 We use special finishes and paint colors, designer post caps, custom shaped toppers and panels, decorative posts and word bars to create customized signs. However, on select models, illumination options can be made available such as incandescent lights and internal LED. We create posts in different materials (timber, aluminum, anodized, stainless steel or galvanized) and sizes (square, round, shaped tubular steel, formed, finials and any other post caps). If you have got a specific color in mind then we can powder coat your post and panel sign to the selected color of your choice. The same goes for panels which are also available in any shape and size.